Xtreme Team is a young company, is the result of the coordinated effort. Legally established in 2013, with more than 15 years of experience in the area, arises from the need to innovate the tourist offer in Bahías de Huatulco. In Xtreme Team we will take you to get to know the real Mexico! Our tours are personalized, safe and designed to enjoy adventure, contact with nature, culture and of course regional gastronomy, guaranteeing a unique and unforgettable experience. We promote sustainable development, so our activities are carried out in small groups and private tours to generate the minimum environmental impact, all of them are managed by professional guides and experienced in the area. We are the tour operator with unique tours that you can only do with us. Our company is committed to the conservation of the environment, so we actively participate in the cleaning of rivers and beaches. 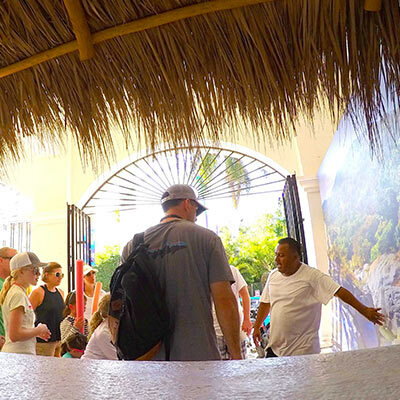 All our guides are local and bilingual, experts in each of their areas of responsibility. We have experience in the management of local and international groups, we have specialized guides to guide the groups in the excursions and walks by the sea, the city, rivers and mountains. One of our strongest points that characterize us is the handling of compact groups, which allows us to pay attention to any detail or eventuality during the tours. 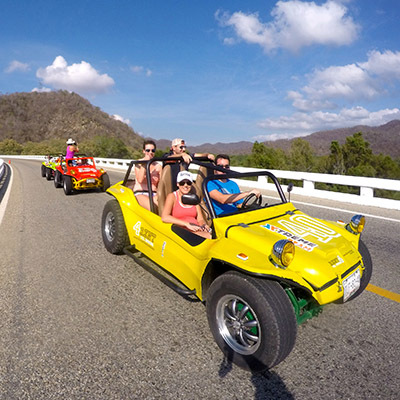 All our tours include ALL you need to enjoy an unforgettable experience, all the equipment necessary to practice the activity of your preference or if you prefer to rent it on your own, we also have that option.